Final Discounted Early Registration Fee EXTENDED til April 22nd for the 2019 Summer! Updated Tuesday April 16, 2019 by Arizona Collegiate Wood Bat League. It's great to see baseball into the full swing of things! 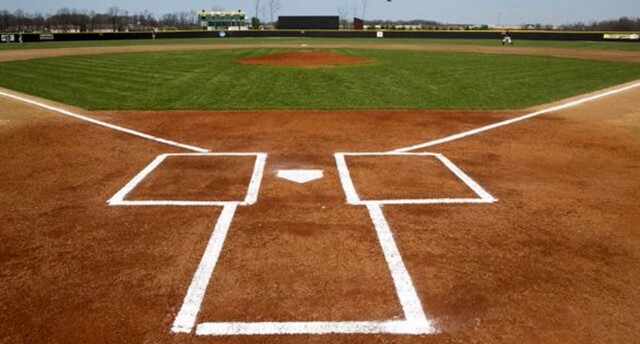 Can't ask for better sights, sounds and smells than being on the baseball diamond. The ACWBL Staff is wishing all a successful 2019 spring season. Just a reminder, but summer baseball is right around the corner and we don't want anyone to miss out playing some competitive baseball in the wonderful AZ summer! The 2019 leauge fees are going to have a slight increase from the 2018 fees, only because fees have increased for us in order to operate. It's very unfortunate, but there is not much we can do. Our fees have been the same for the past 4-5 years, but now we cannot sustain the same pricing. We are truly sorry. The fees for the summer will be $850 for position players and $275 for pitchers only. We are going to be running our final special before we go into the full fees. The position player fee will be $700 and the pitcher only fee will be $200 until April 15th- Tax Day WE HAVE EXTENDED THE EARLY DISCOUNT FEE FOR 1 MORE WEEK. PLAYERS WILL HAVE TIL APRIL 22ND TO TAKE ADVANTAGE OF THE DISCOUNT. Make sure you take advantage of the discount and get signed up. Again, best of luck this spring season and looking forward to having a great summer season! External links are provided for reference purposes. Arizona Collegiate Wood Bat League is not responsible for the content of external Internet sites. Copyright Arizona Collegiate Wood Bat League All rights Reserved.